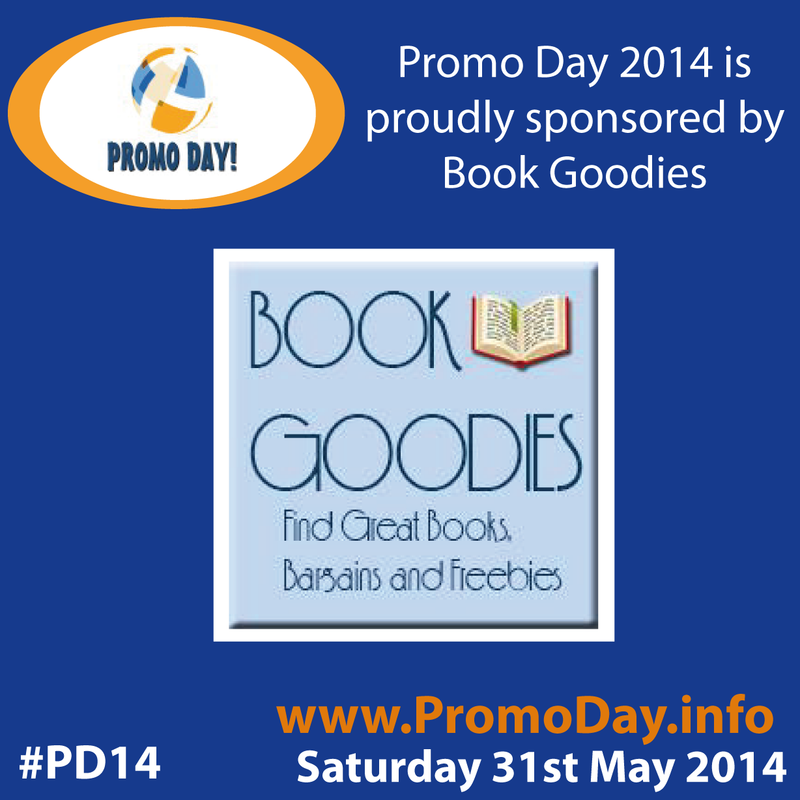 Is your book ready for a big promotional push? 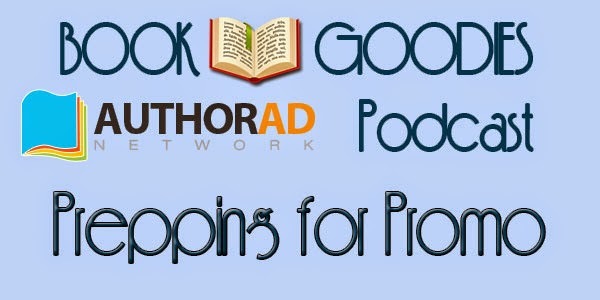 Listen to this podcast with industry professionals Jim Kukral and Deborah Carney to see if your book really is ready to be put out there in front of the public. In 18 minutes you could save a lot of time and money and once you follow our advice you can be better prepared for both free and paid promotions to get your book not just seen, but actually get readers to buy it. If you listened to this podcast and found it helpful or have other ideas to share, please post in the comments!